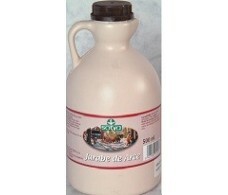 Maple Syrup Sotya 1000 ml. 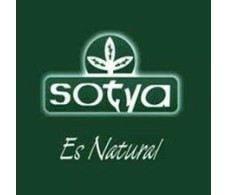 Maple Syrup Sotya 500 ml. 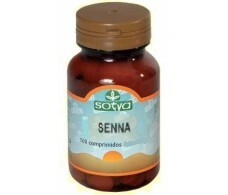 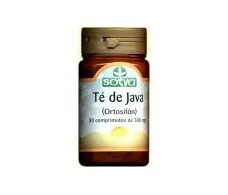 Ortosifon Sotya Java Tea (kidney stones) 100 tablets. 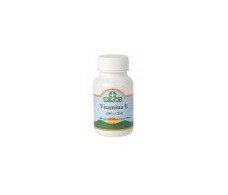 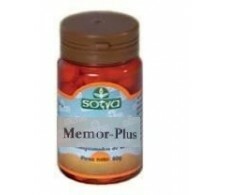 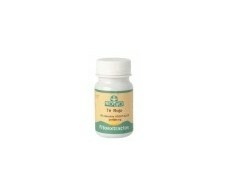 Propolis Sotya 100 chewable tablets. Shitake Sotya (protein, fiber, minerals and vitamins) 90 caps.